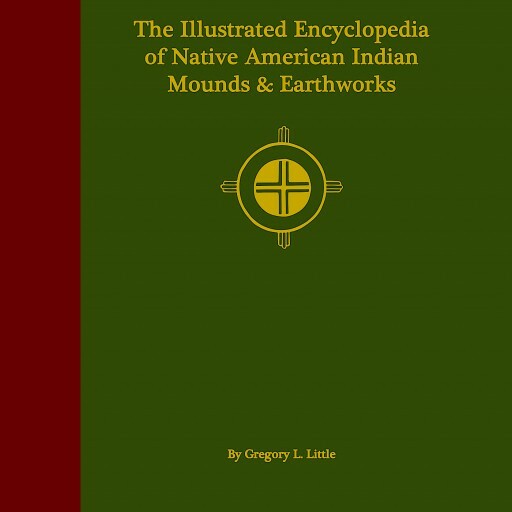 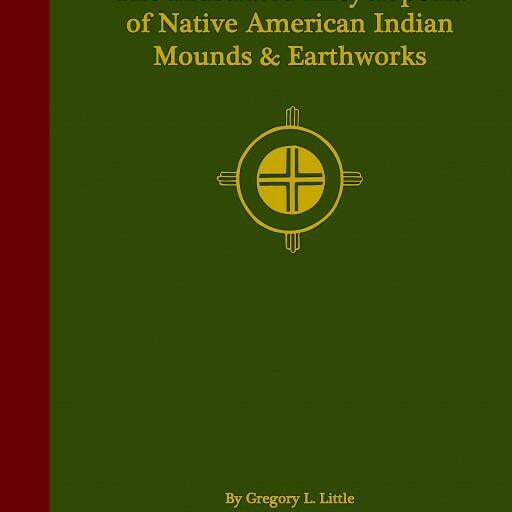 Ancient American archaeology sites can provide a safe and educational vacation experience. 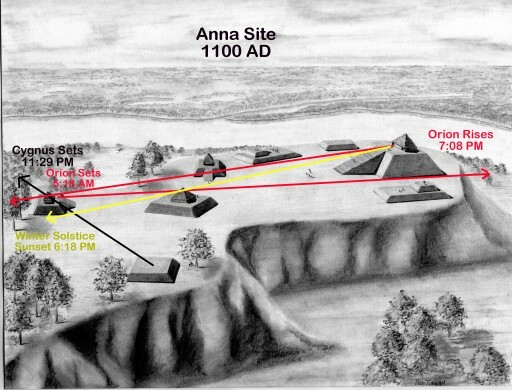 Were Louisiana's Ancient Mounds Designed to Send Souls to the Stars? 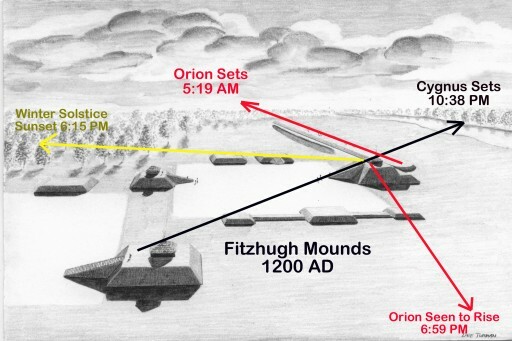 Placement of several thousand-year-old mound complexes in Louisiana were arranged to align with the constellations of Cygnus and Orion. 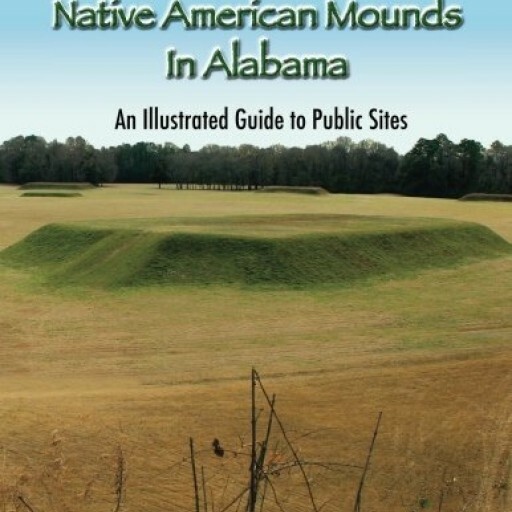 Were Mississippi's Ancient Mounds Designed to Send Souls to the Stars? 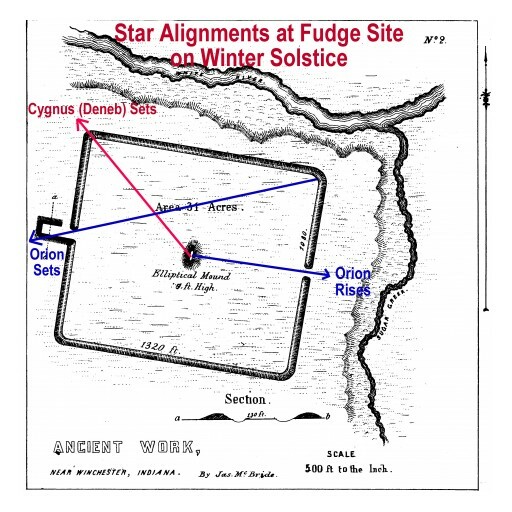 Placement of thousand-year-old mounds in Mississippi were arranged to align with the constellations of Cygnus and Orion. 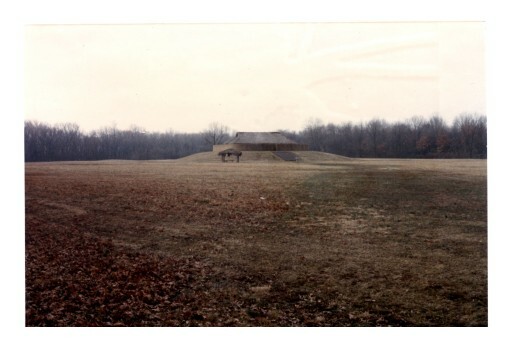 Thousand-year-old, 14-mound complex along Ohio River aligns to the constellations of Cygnus and Orion pointing to the Path of Souls death journey. 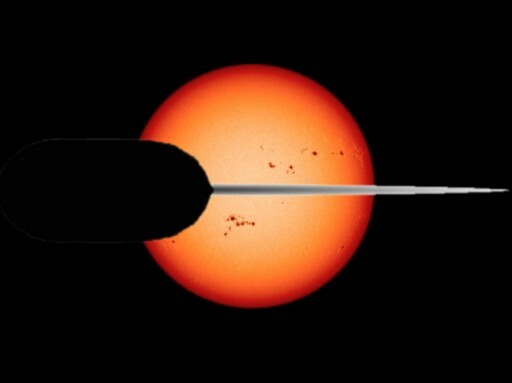 Sign up for email updates from ATA-ISR Independent Science Research.